In similar fashion to their big win at the Etihad Stadium two months ago, Bruno Génésio's aggressive defensive approach paid dividends. 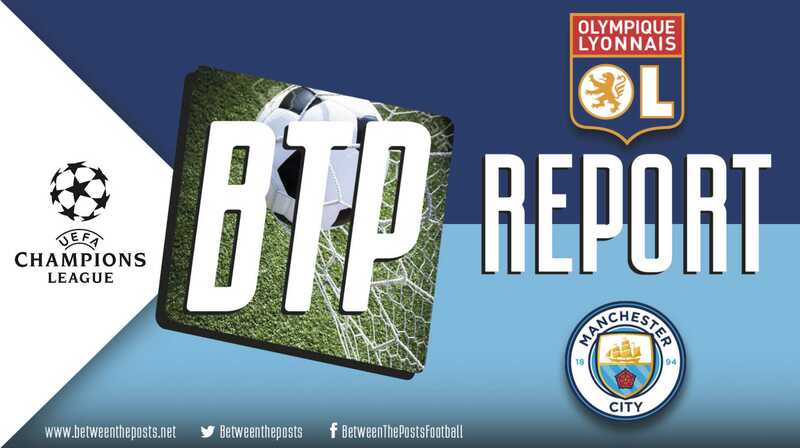 Never looking to retreat at the hands of City’s relentless ball control, Lyon managed to comfortably deal with their opponent’s attempts to pull them apart and subsequently got the better of the English champions, despite the level score line. Following their big derby win against AS Saint-Étienne on Friday night, Lyon were in high spirits. Génésio made just one change from the side he fielded last weekend. Striker Moussa Dembélé dropped to the bench and Maxwel Cornet came into the side. Man City only needed a point to secure qualification into the knockout stages. From the eleven that easily put aside West Ham United 4-0 on Saturday, Guardiola made three changes; Nicolás Otamendi made way for John Stones, Fabian Delph was dropped for Oleksandr Zinchenko and Riyad Mahrez replaced İlkay Gündoğan. City have dipped in and out of the back-three setup so far this season but tonight’s formation was solidly a 3-4-3, matching up Lyon’s shape, since they also play with three central defenders. City lineup in their 3-4-3 in possession, which matches Lyon’s setup. 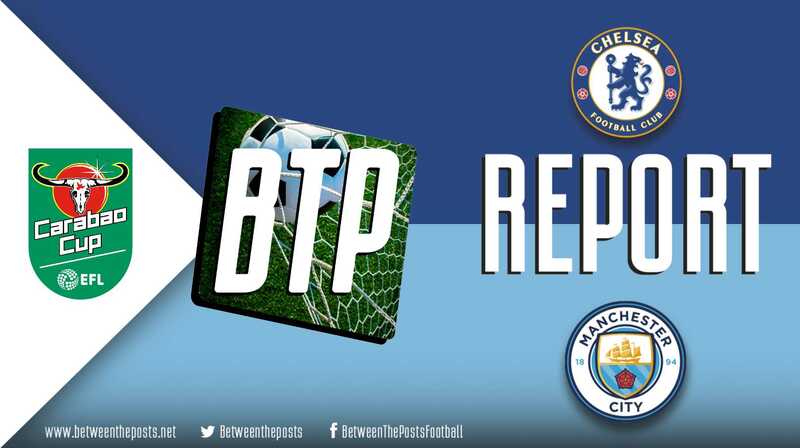 Most sides surrender to City’s possession game by sitting in their own third If you divide the pitch in three horizontal zones, the defensive third is the area closest to a team’s own goal. and . . . 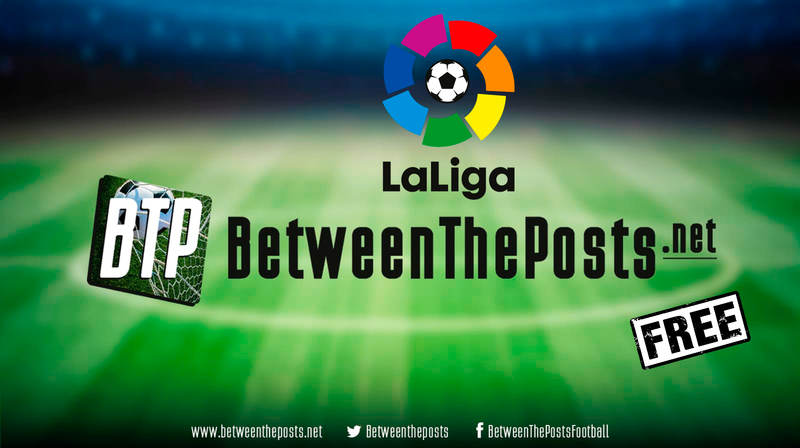 Which team has got the right manager, and is LaLiga’s top three in decline?